Building development can be traced back to over 250 million years ago in the late Stone Age when hunter-gatherers created shelters using wooden poles and animal skins. Although this is now considered “primitive”, the importance of building materials has developed over the last 250 million years. 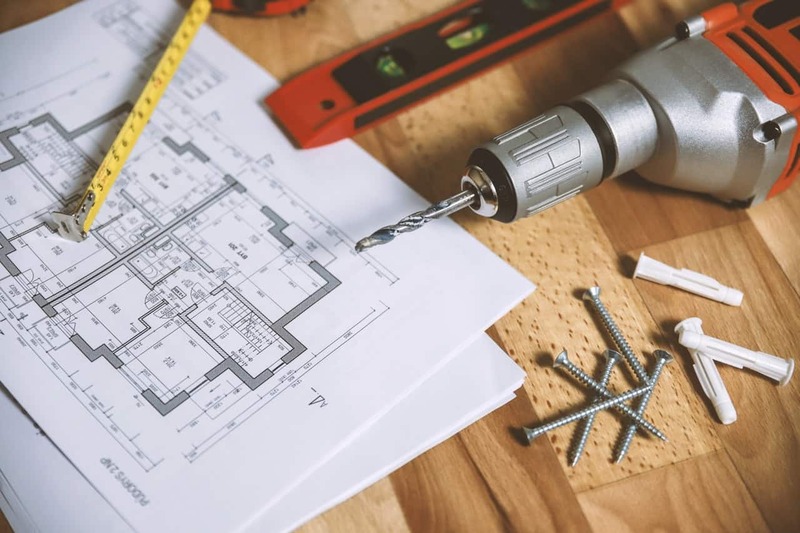 With technological advancements and the invention of other building materials like plastic and concrete, the construction industry has evolved and grown. Since each type of building material yields unique technical properties and performance characteristics, the construction market has become much more complex. And, with safety as a high priority, the need for understanding how different materials will perform in the construction market is extremely important. One way to better understand material performance is to use a standardized set of guidelines that help measure performance criteria and technical properties, that is familiar and consistent around the world. ASTM Standards are used at Bedford Technology. ASTM International was founded in 1898 and is one of the world’s largest international standards developing organizations. Currently, over 12,000 ASTM standards are used around the world. These standards are created, developed and set by ASTM International members and help improve product quality, health and safety standards in many industries including building and construction, metals, consumer products and more. Examples of types of standards that are created include test methods, specifications, classifications and guides that support these industries. There are over 30,000 ASTM International members located in over 140 countries throughout the world. Members own a huge part in developing new standards and improving existing standards by participating in specialized committees and subcommittees that vote on any changes or additions to the ASTM standards. A new standard or change to an existing standard is brought to the committee for a vote. If there are any “no” votes, the standard must be updated and re-submitted. It only becomes a standard once the vote is a unanimous “yes”. Sometimes, this can take years. However, this ensures that the standards are of high quality because it goes through a detailed voting process. Brian Larsen, one of Bedford Technology’s founders, was involved in developing plastic lumber building material test method standards. As a member of ASTM International, Brian participated in a technical committee that helped develop plastic lumber standards that are still used today. Bedford Technology’s structural recycled plastic lumber product lines are all tested against over 15 ASTM standards. Testing against these standards ensures high-quality products for customers, accurate technical specifications and performance characteristics. The standards help ensure that plastic lumber will meet all project requirements. When using structural recycled plastic lumber as a durable and tough building material, three ASTM standards are commonly seen and are very important to consider when designing a project. The following standard test methods are used to calculate the strength, load bearing capability and thermal expansion of the material. Compressive properties include modulus of elasticity, secant modulus, compressive strength and stress. This standard includes at what calculation the material will fail by shattering or fracturing when under stress by heavy loads. This technical property helps customers understand at what weight the material will fail by ultimately cracking or breaking. This standard is used primarily to determine the flexural properties for manufactured plastic lumber. This standard is applicable for all manufactured plastic lumber products including wood plastic composites (WPC). This standard test provides information on how much a plastic board can be bent before reaching failure, or breaking. This test method determines the temperatures at which thermal expansion occurs, and by how much. In projects where the temperature can fluctuate, like outdoor applications, it’s important to understand how the material will perform in specific weather conditions and will likely affect installation. Want More Information on How Plastic Lumber can Work for You? Contact us today! We are here to answer any and all questions you may have.